Taking a vacation at Villa del Arco timeshare is one of life’s unbeatable luxuries. 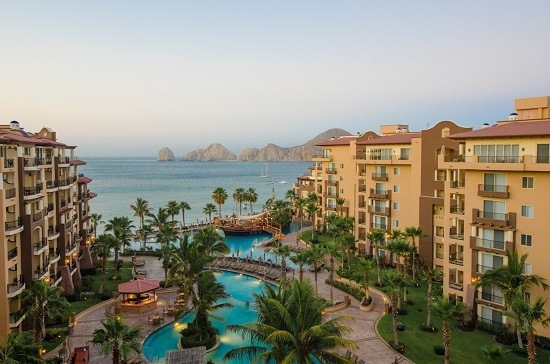 If you are lucky enough to be a timeshare member at one of the Villa Group’s Villa del Palmar resorts, you may have enough membership privileges to enjoy Villa del Arco timeshare units in Cabo San Lucas. When you vacation at Villa del Arco timeshare you will be staying in a Five Star Villagroup resort which is a luxury timeshare complex located right next to the Villa del Palmar Cabo resort. Villa del Arco timeshare resort is a higher category hotel offering the very best in luxury for high-end tourists. When you vacation at Villa del Arco timeshare, you will realize just how wonderfully located the resort complex is in relation to the downtown attractions. You could walk to town via the beach in around 15 minutes or take a very short taxi ride. This convenient location will make your vacation at Villa del Arco timeshare a joy for all the family. Cabo San Lucas where Villa del Arco is located is one of Mexico’s most popular beach destinations. You will find it is particularly popular with US tourists from the west coast, where flights are short and cheap. 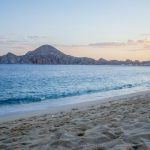 Cabo San Lucas boasts breathtaking beaches, mountains and desert all in one location and it is not unusual to spot the rich and famous in Cabo enjoying their vacations. Taking a vacation at Villa del Arco timeshare is very comfortable, and even the most sophisticated travelers will feel at home at Villa del Arco. 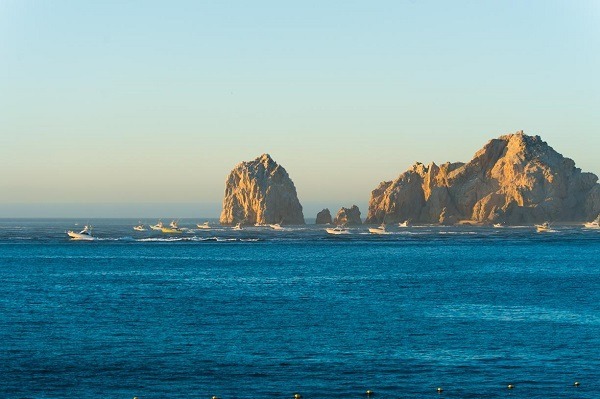 The architecture is charming and you will enjoy great views of the famous Arco landmark, which marks the end point of the Cabo San Lucas peninsula. Villa del Arco’s suits are what most distinguishes it as a luxury hotel, with fine lines, sophisticated decor and attention to details. With Villa del Arco timeshare, you can enjoy one and two bedroom suites or deluxe penthouses according to your needs and points allocation as well as studio rooms. The resort common areas that you will enjoy on your vacation at Villa del Arco timeshare are also carefully designed, with large outdoor pools, access to gourmet restaurants and an incredible spa and beauty center on 3 floors. Villa del Arco’s desert spa is one of the most impressive in Cabo.